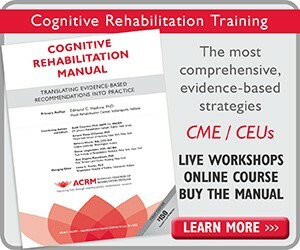 The ACRM eNews is a highly informative e-news brief that delivers the most relevant content to your inbox each and every week. 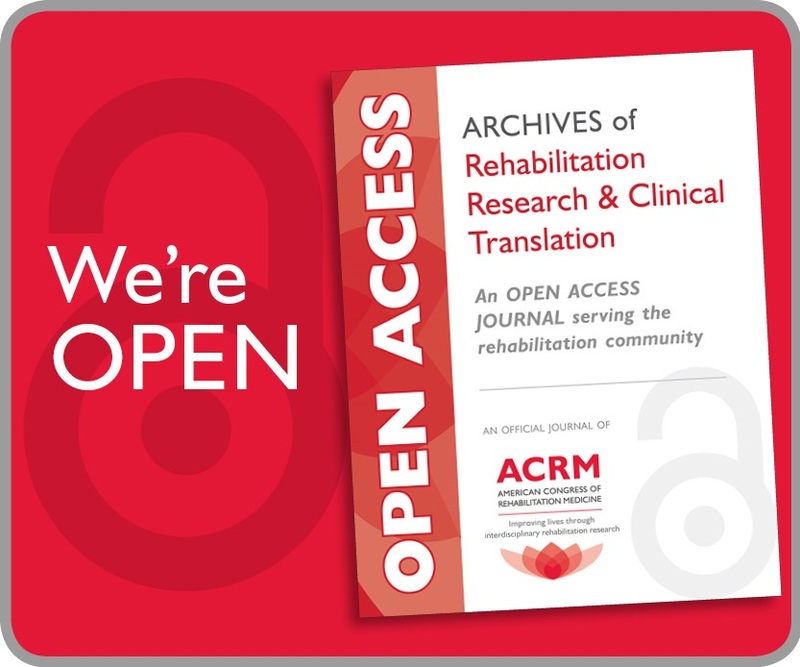 It delivers the latest in legislative policy, research funding opportunities, news for the global rehabilitation community, member features, Archives highlights, and more to keep your career on track. 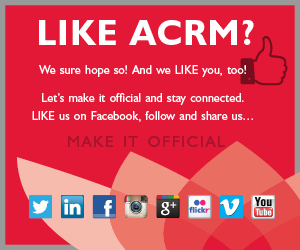 Subscribe today by becoming an ACRM member. 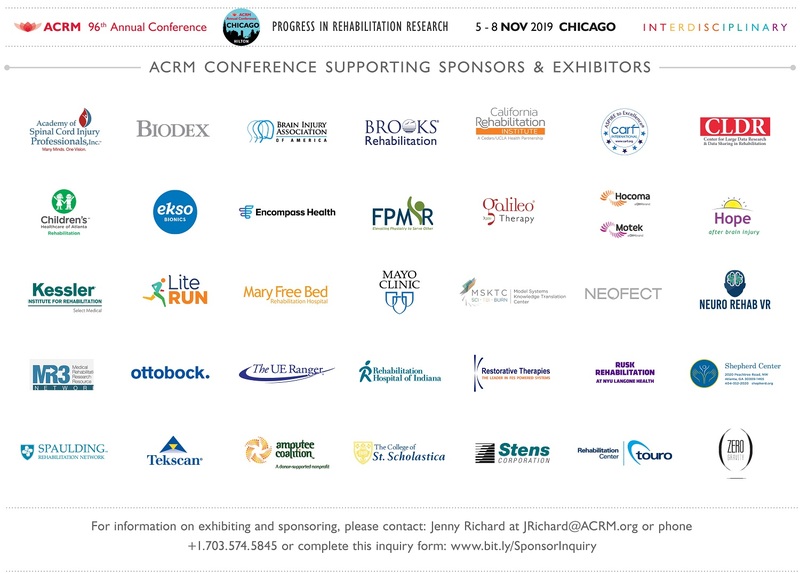 Interested in viewing previous issues of the ACRM eNews? Visit our complete archive. You may also use the archive to search for news on a particular topic of interest and explore our most popular past articles. Start reaching the inboxes of your target market year-round with the ACRM eNews! Visit the ACRM eNews Media Kit and get started today. If you are a member of ACRM and are not receiving ACRM eNews, please use the following instructions to troubleshoot the source of the problem. Scroll to the top of this page, click the “Member Login” button in the upper-right corner, login using your email address and passphrase. In the left pane, click on “My Information” and review your member profile to confirm that your current email address is included. Make any updates needed. Contact your organization’s IT team to ensure that your server is not blocking ACRM communications. Get instructions for adding ACRM eNews to your Safe Sender List here. Need further assistance? Contact Cindy Robinson, Marketing Communications Manager. ACRM Members may submit content on behalf of their ISIG or networking group through the group’s chair or communications officer. All other content may be submitted to Cindy Robinson, Marketing Communications Manager by noon each Monday for publication on Thursday of the same week. Submissions should be no longer than 90 words and include a link to the webpage where more detailed information or a complete article can be found. If an update to the ACRM website is needed prior to submitting content to eNews, please contact Cindy Robinson, with your update request one week prior to your eNews submission.